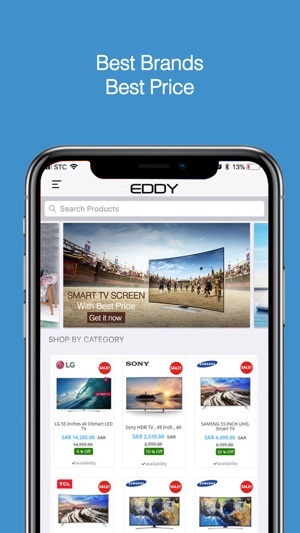 Shop thousands of genuine products anywhere in Saudi Arabia from your mobile. 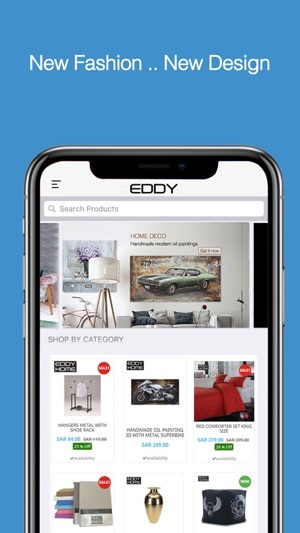 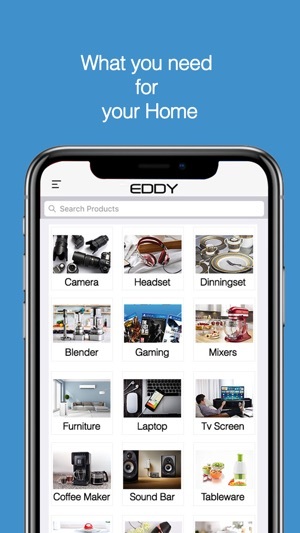 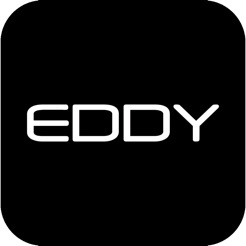 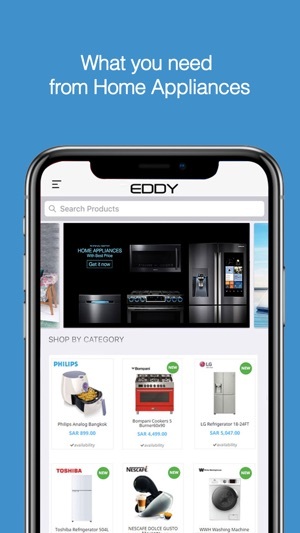 EDDY is a leading provider of furniture, home appliances, and electronics. 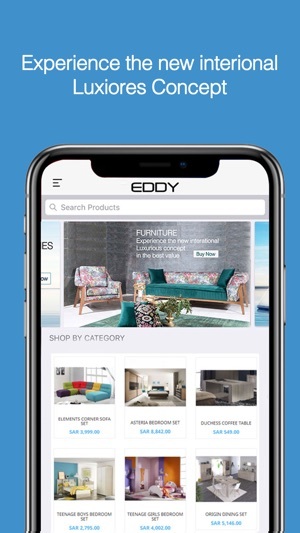 Now, you can shop thousands of products from your mobile anywhere in Saudi Arabia including Home Appliances, Mobiles, Laptop, TVs, Kitchen & Dining, Home Décor, Furniture etc.